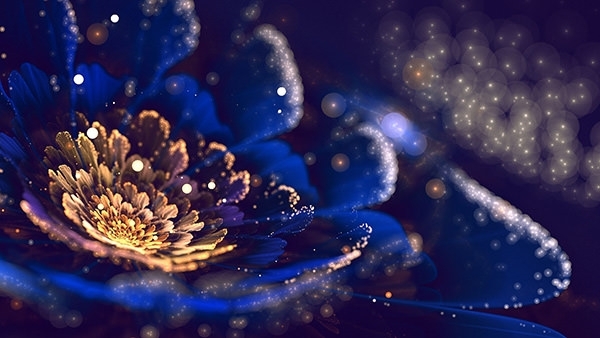 Want to create some magical and mystic effect on the desktop background? 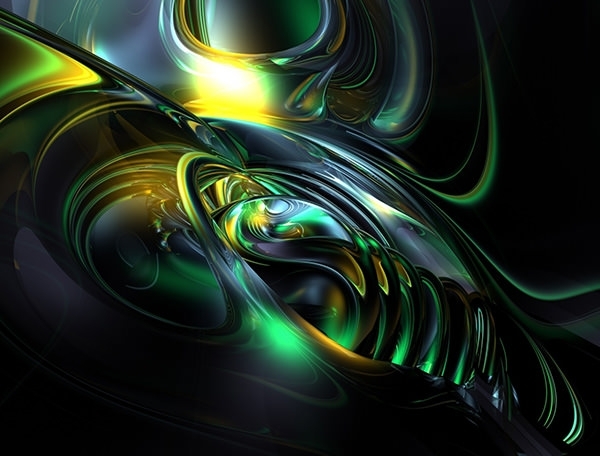 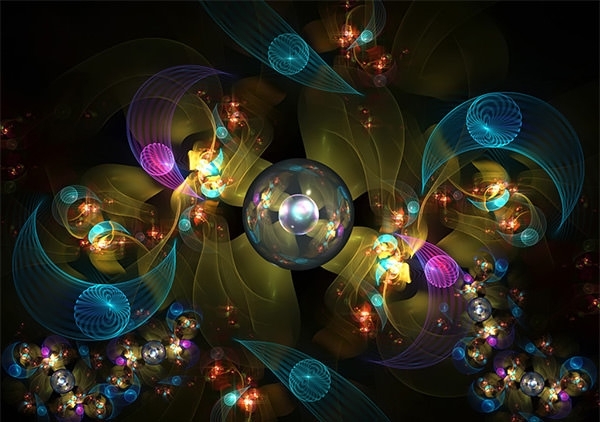 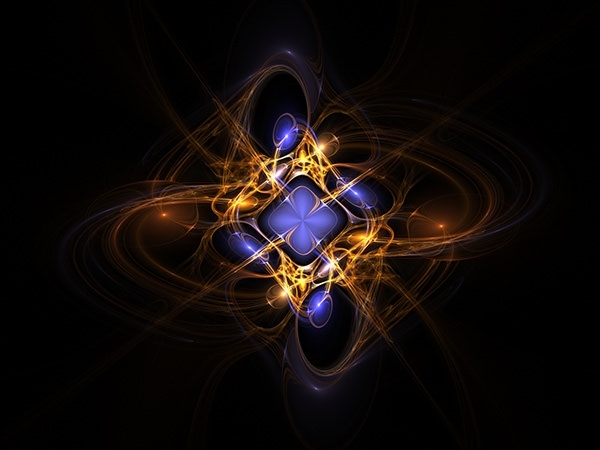 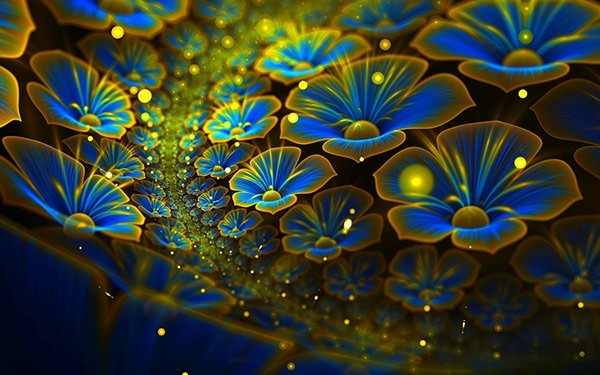 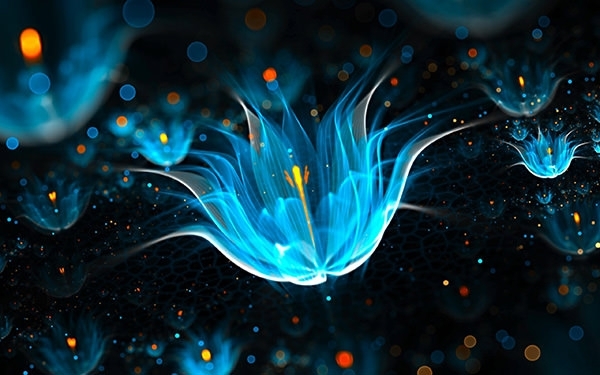 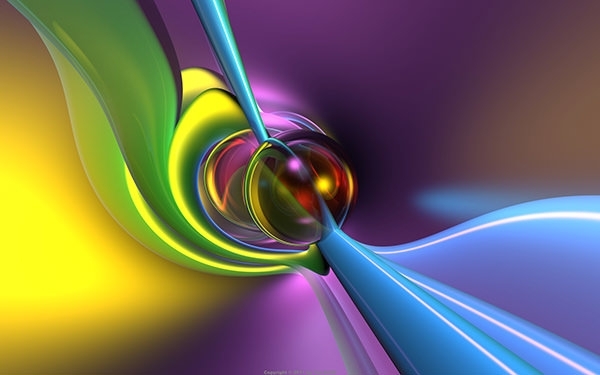 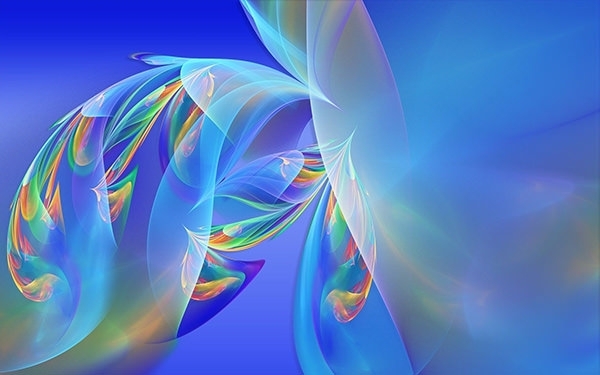 Why not try the fractal art wallpapers? 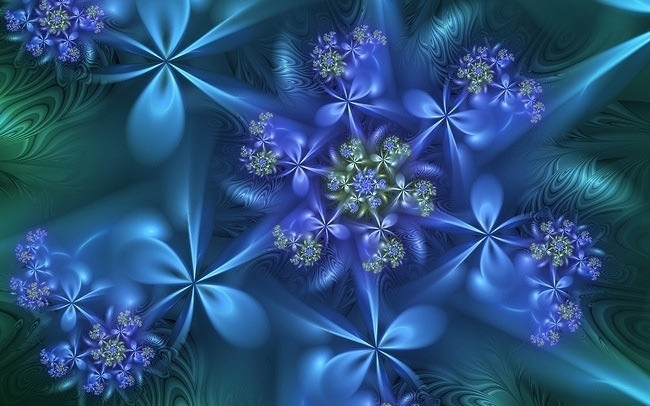 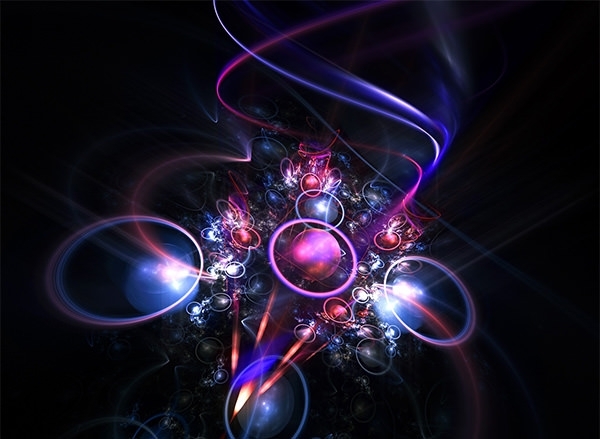 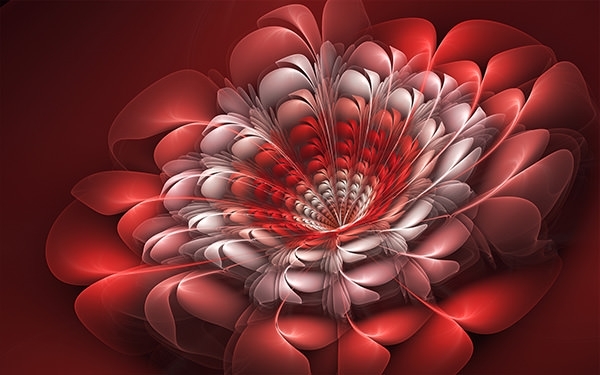 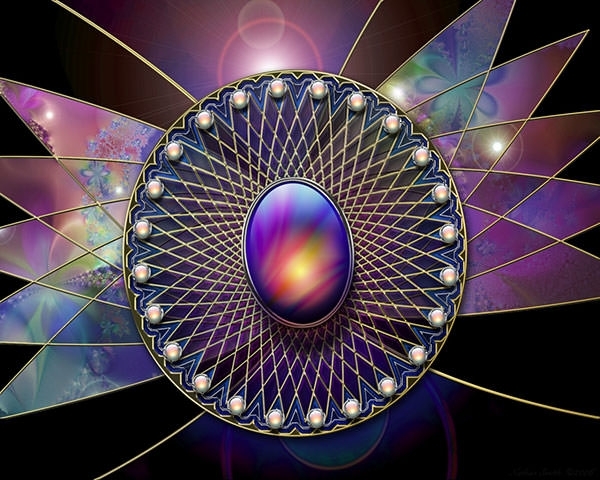 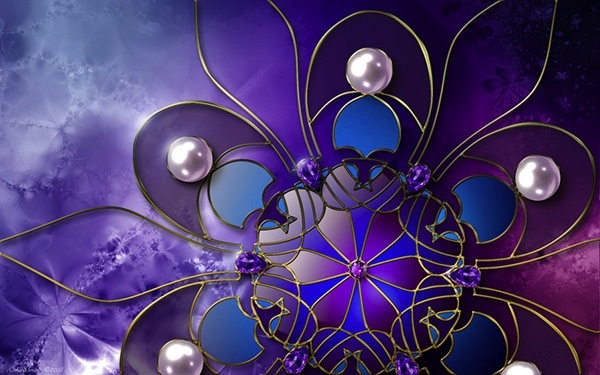 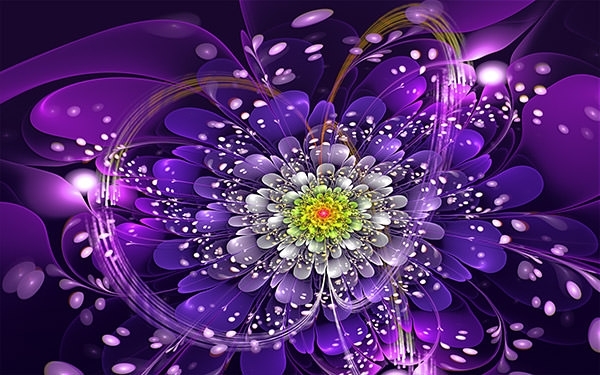 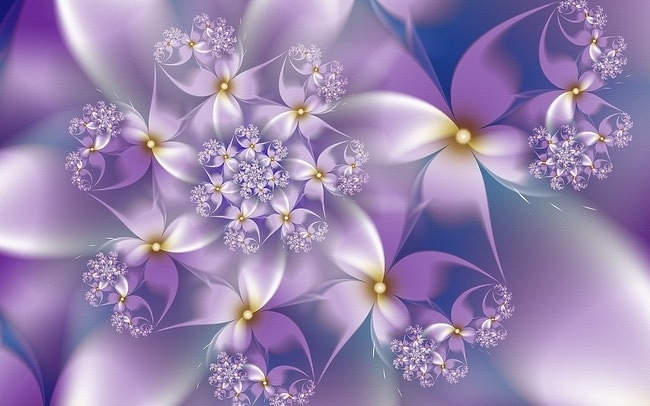 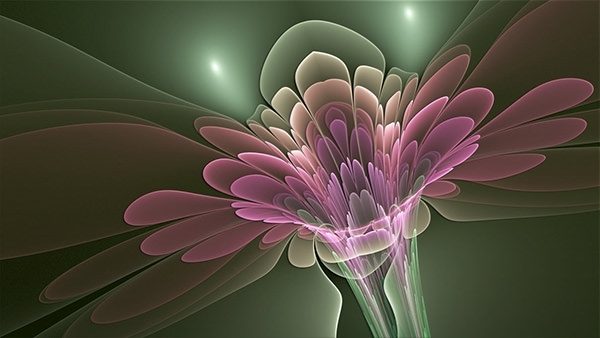 UltraFractal is one of the most popular software among the modern day designers who use it to create images of fractal art. 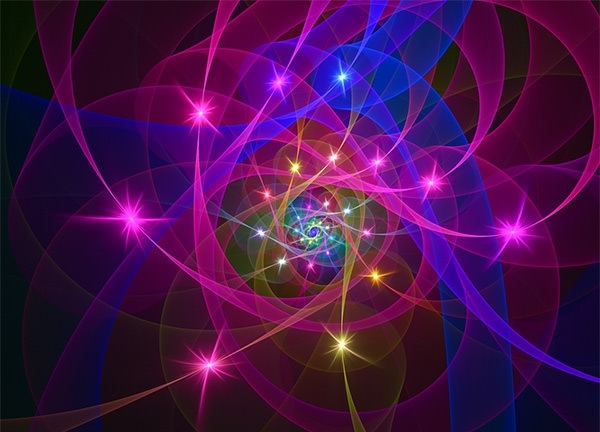 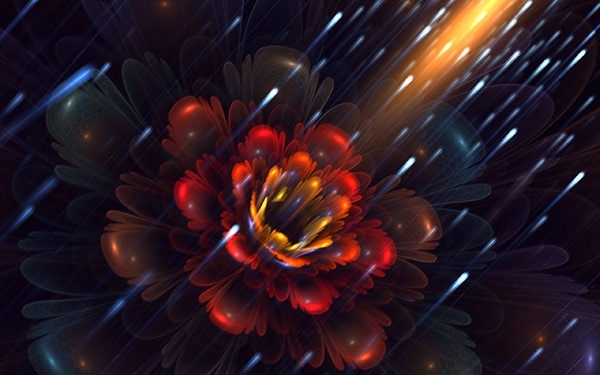 Apophysis can also be used to create the fractal art wallpapers. 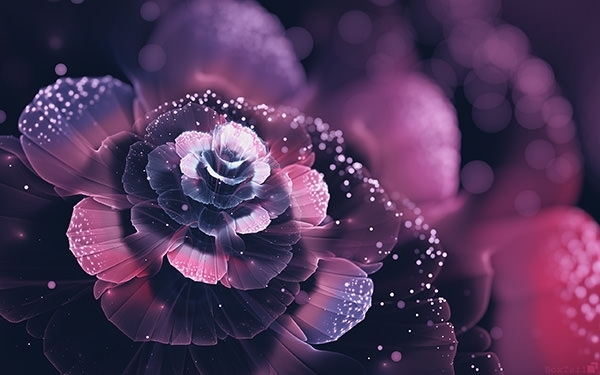 A number of free photos of the fractal art wallpapers are available which can be recreated using the digital touch-up and create the complex yet beautiful structures. 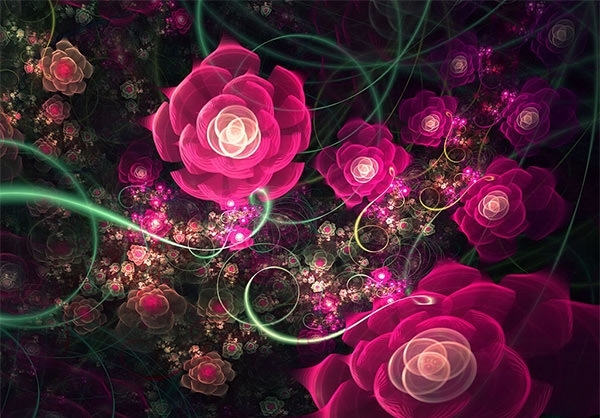 Use of rich colours can make the creativity reach a divine status and explode with awesomeness.